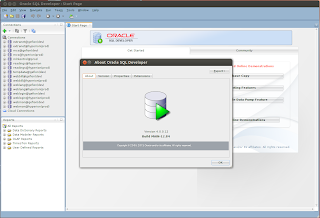 Oracle SQLDeveloper is one of those tools you just kind of need around, but with its slew of bugs around so once its setup, you try not to touch it. 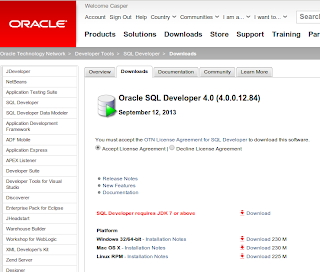 Occasionally, Oracle releases a new version (or an early preview) with some of the bugs fixed and this appears to be the case with version 4 Early Preview. Unfortunately, these early previews are no longer distributed as general gzip archives to work on any Linux/Mac distro, there's only a RedHat RPM installer for the Linux platform. Thankfully, this is easy to fix using the utility we known and love as Alien. Start by ensuring you have the Alien utility installed. 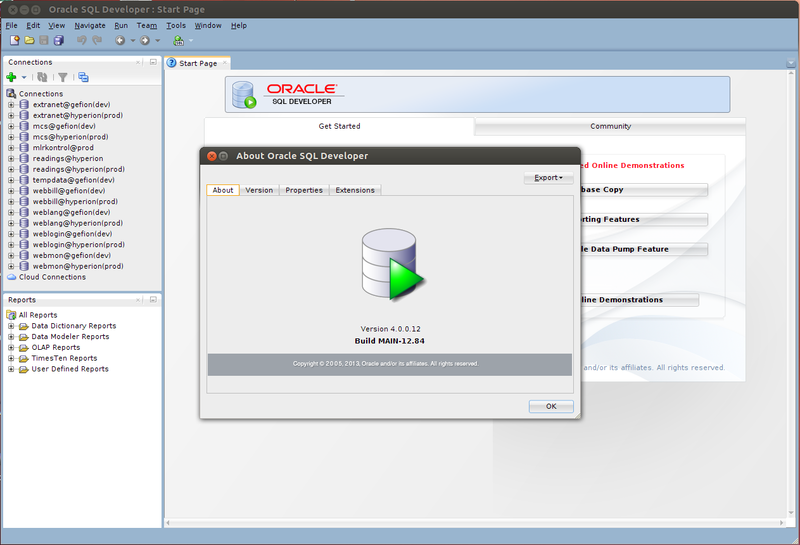 Then after downloading the RPM package from Oracle, run it through the alien utility. Great, now we have a Debian package. Let's continue to install this one. 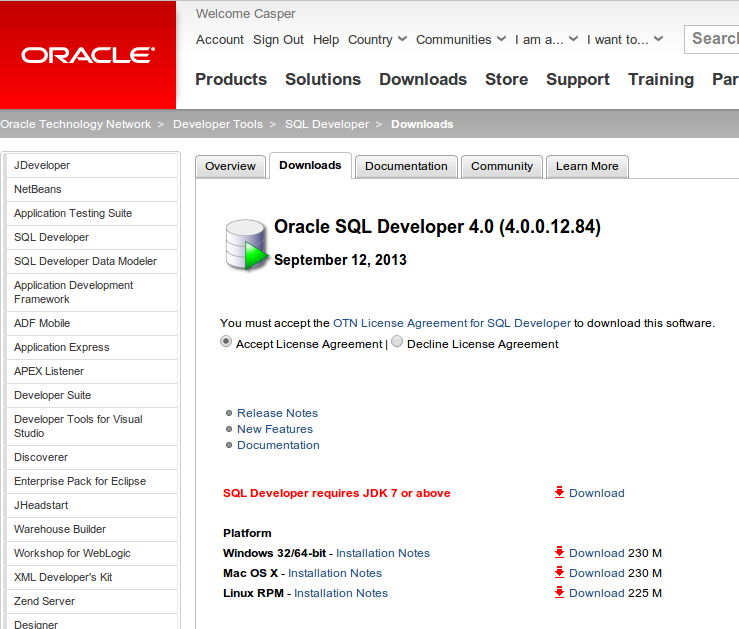 That was it, we have now installed the latest early release of SQLDeveloper no thanks to Oracle.